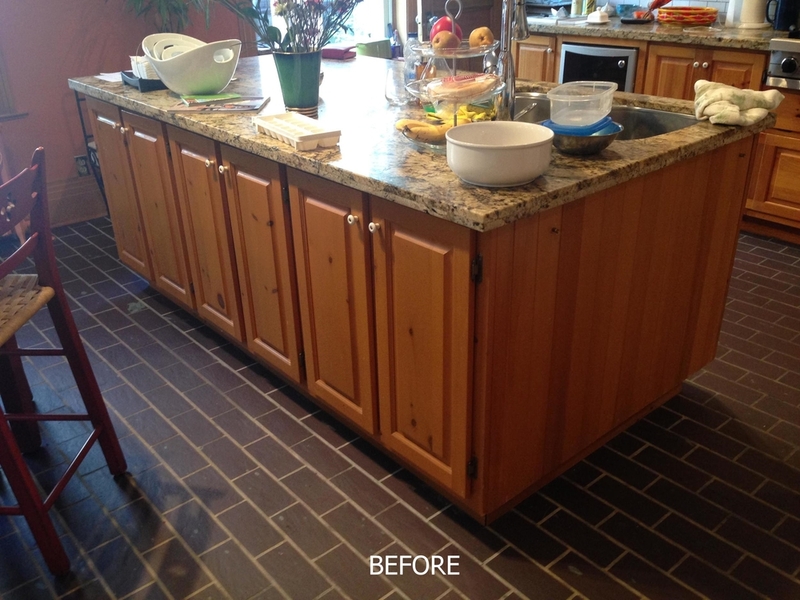 Let us give your cabinets or furniture a facelift! 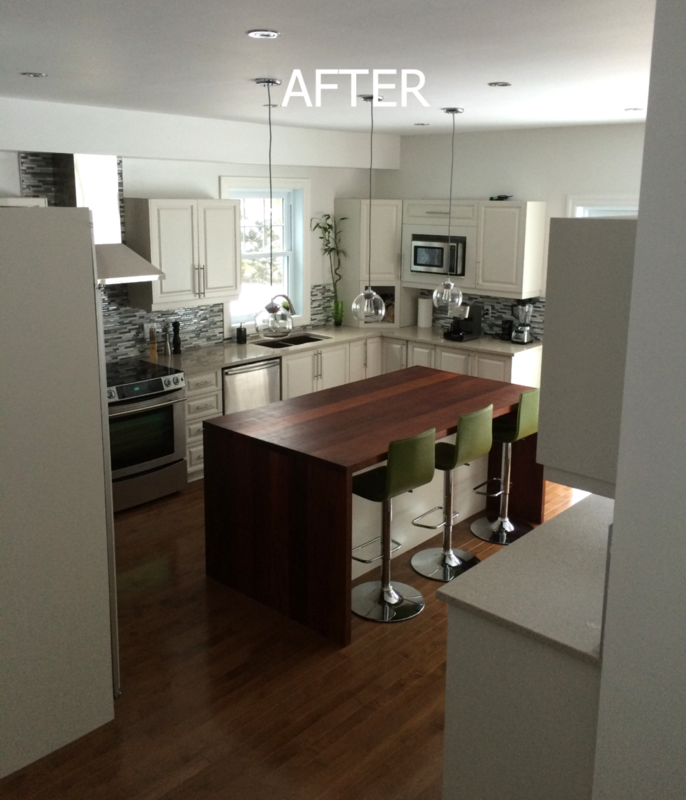 Kitchen cabinet refacing, also known as ''cabinet resurfacing'' or simply ''kitchen refacing'' saves time and installation costs of a new kitchen. We can change your existing doors for new doors or give a new finish to your existing doors and cabinet frames. We can add moldings and new sections to your kitchen as well. 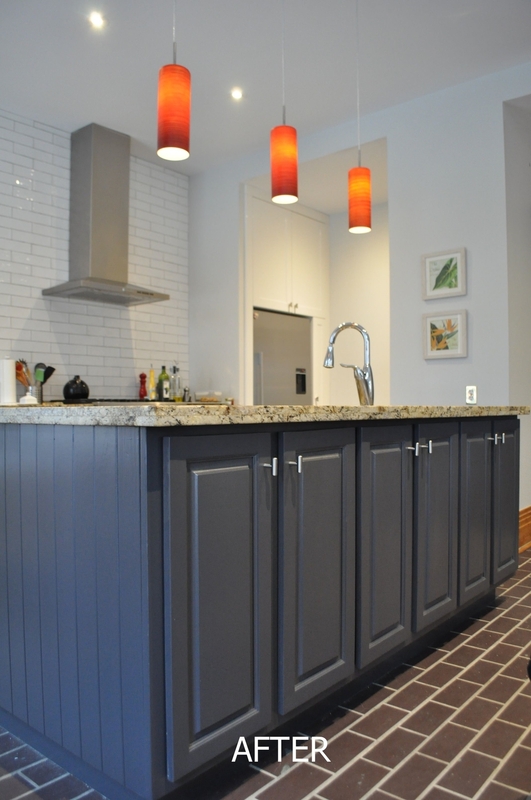 Refacing is a great option if you want to update your kitchen by saving more than half the cost of a new custom kitchen. 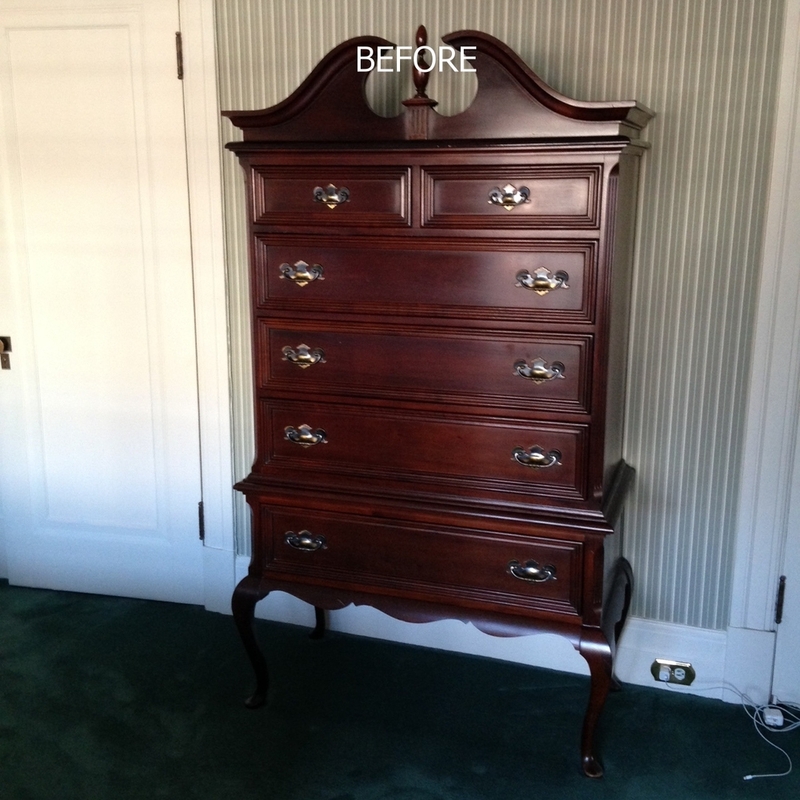 For your old furniture, we can strip, stain or paint your pieces in order to give them an updated look. Send us your pictures and measurements and we will gladly send you a quote.